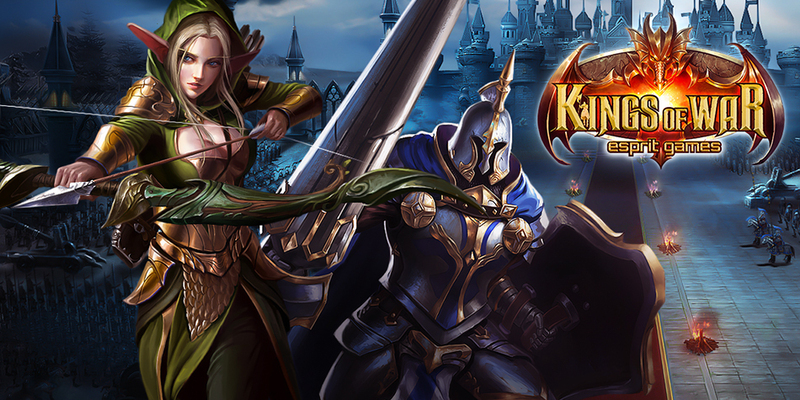 Kings of War is a free-to-play, browser strategy game where you can become a legendary commander of a powerful army. 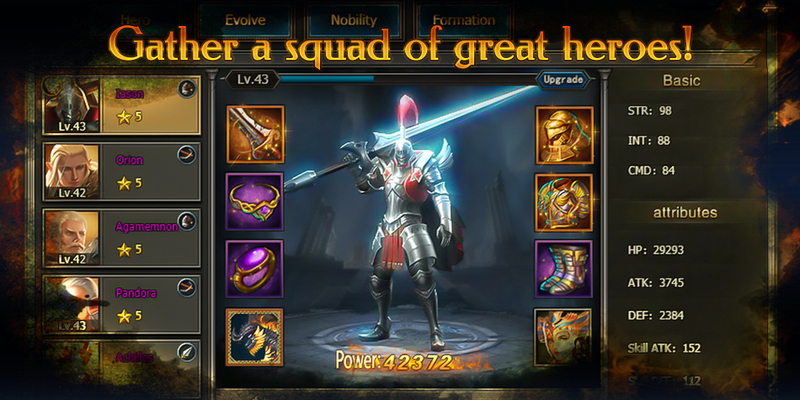 Choose your country, build your army, construct your city, and work together with other armies to fight powerful raid bosses. The world is covered in blood and the wrath of the gods has come down upon all those who had triumphed in the Trojan War. 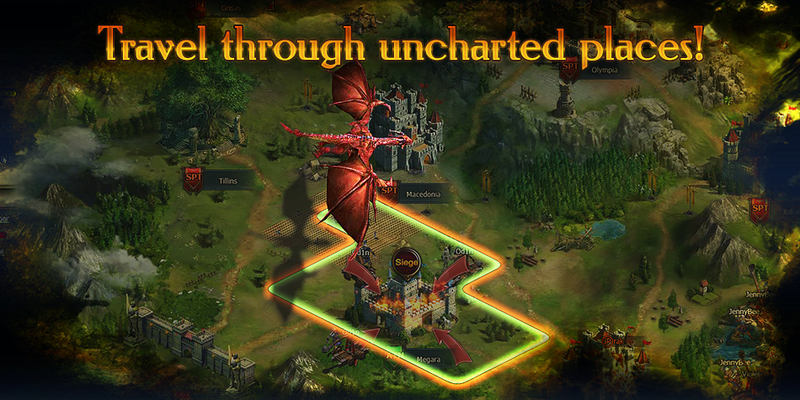 Your story is about to begin, so choose your country and get ready to fight for it, but remember that you will have to face the challenge of survival before achieving endless glory. 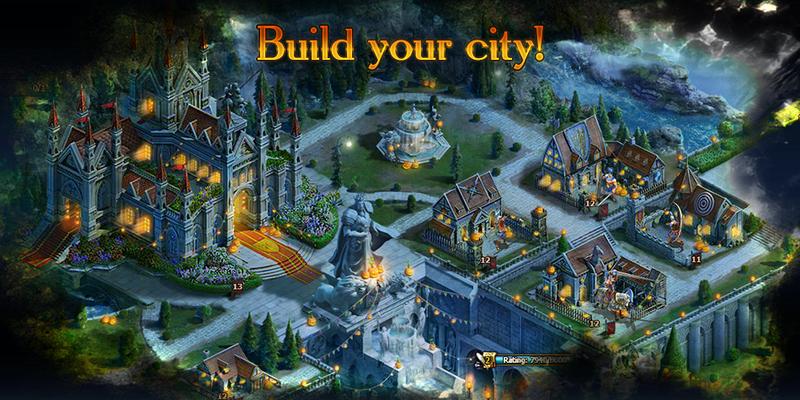 Build your own city, raise the most powerful army of all time, recruit legendary heroes and lead them to glory! 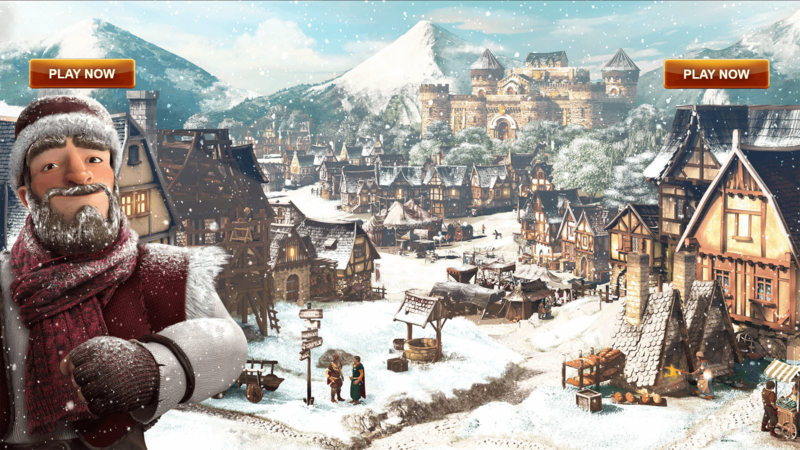 The world is cold and merciless but you have the weapons to conquer it! 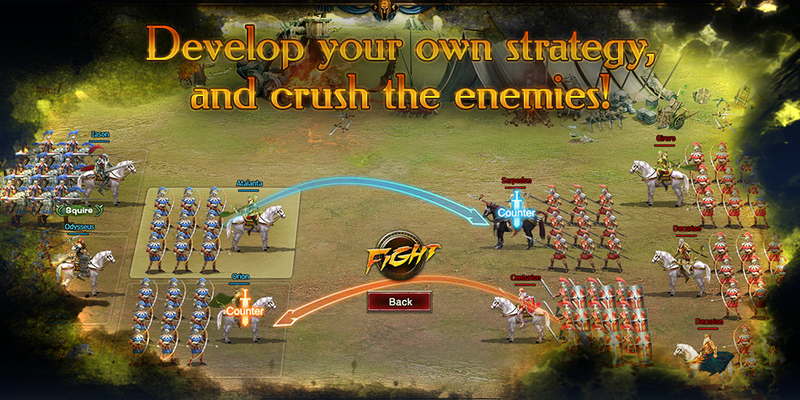 Develop your own strategies, challenges your enemies, prove that your tactics are superior, and claim the best rewards!